Knitting, like any new hobby, can be a little overwhelming when you’re just starting out. 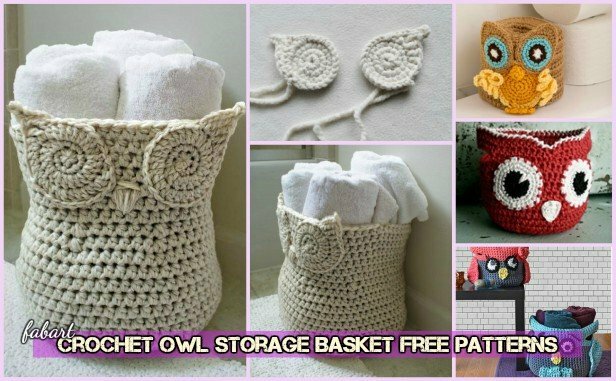 But, just because you’re a beginner, it doesn’t mean you can’t create beautiful knit items – things like blankets, toys, bags, pillows and more. Now your biggest decision is deciding which one of these knitting projects you’ll start first. 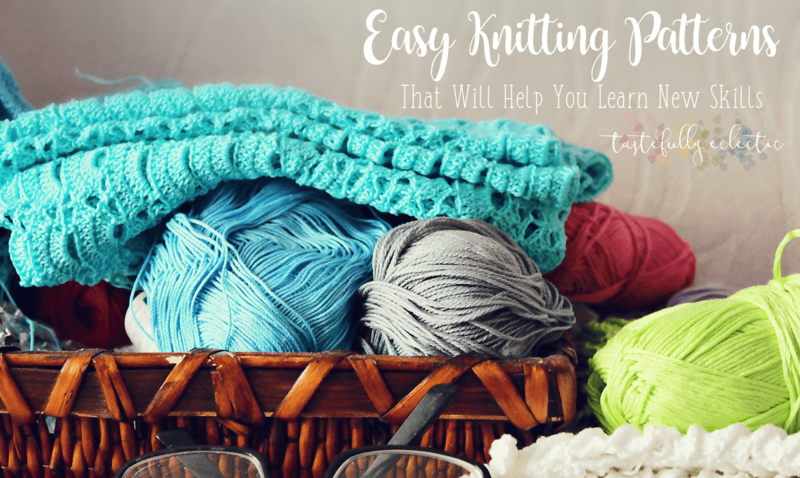 The only things you’ll need are knitting needles and yarn and you are ready to begin. If you stick with it, knitting could provide you with hours of entertainment and/or peace and quiet to gather your thoughts. 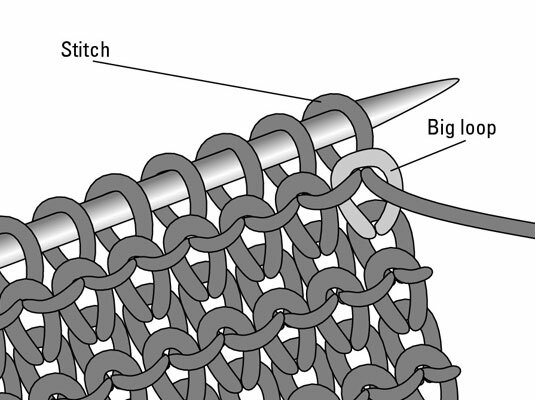 Check out our list of 20 Easy Knitting Stitches You Can Use for Any Project. We can’t get enough of these adorable little booties. 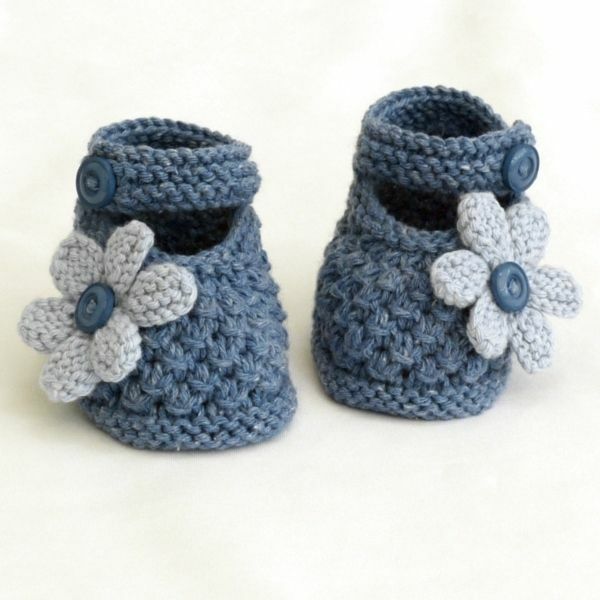 These booties are fit for 0-3 months size although they have such a nice amount of stretch depending on the baby, they could fit for longer. A beautiful chunky knit looks great on everyone! This cowl is a perfect beginning knitter’s project. Or, it is perfect for the experienced knitter to click away mindlessly in the car, at practice, on the airplane, in front of the tv, etc. What’s better than chunky baby legs…how about chunky baby legs wrapped in a cozy knit blanket! This blanket is great because it’s a very quick knit with the super chunky yarn and big needles. 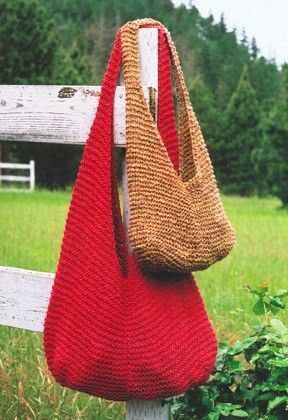 Grab some lovely t-shirt yarn and whip up this gorgeous bag using the garter stitch in a couple of hours. 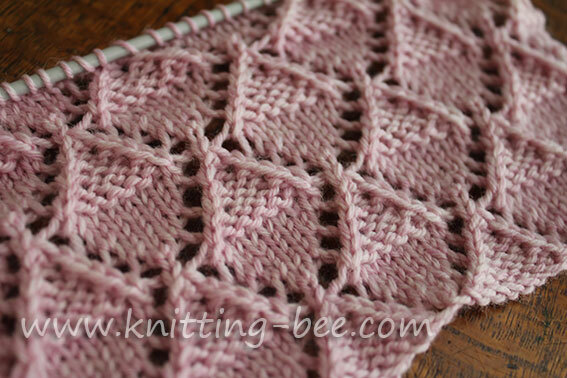 This scarf is a simple 2×2 rib stitch using that only two skeins of yarn. It knits up quickly and makes a wonderful gift to give to someone special. 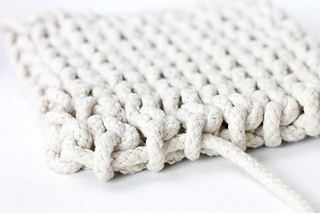 We love this trivet’s simplicity and natural feel that the rope lends to this project. The best part is that you can make the trivet in a jiffy, under a half an hour, with only rope and tape (to keep the rope from fraying)! Very soft and easily knitted. The cushion is knitted in double moss stitch, what creates a tough look. These guys are seriously fun to knit with not one lick of sewing or even grafting! 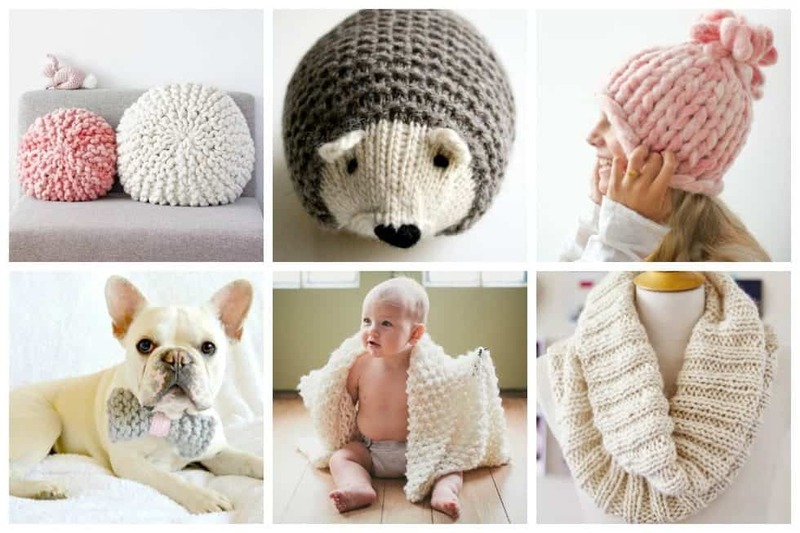 So, if you’d like to populate your world with adorable little Knit Hedgehogs, get knitting! Create a rib knit cocoon with a matching hat and keep a newborn bundle of joy happily warm. It’s the perfect gift for the next baby shower, and the neutral color suits either gender. 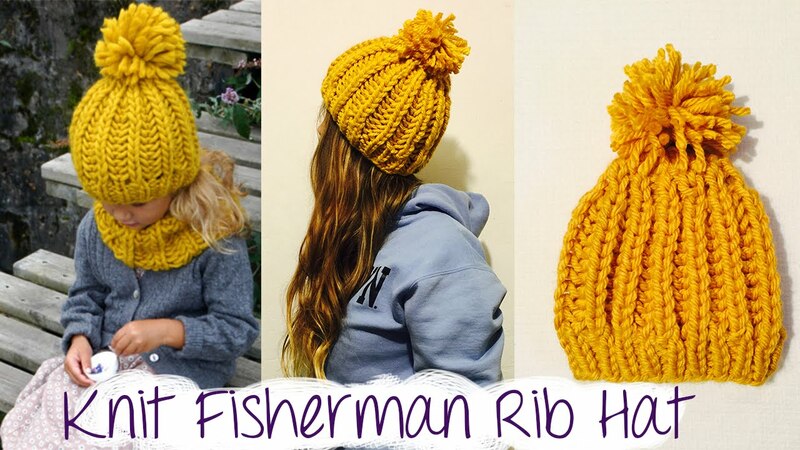 Here’s a super cozy and chunky hat tutorial.It’s so fun to knit and wear! The doggie bow-tie is easy to make and completely beginner friendly. The bow would be fun if you are having a dinner party, or even a dog in a wedding. Take a load off with a cozy little afghan you’ve made yourself. Knitting an entire blanket can seem a like an impossible task at first, but you don’t have to be a veteran knitter to learn how to knit this blanket that will stand against the cooler temperatures sure to come. With a big, pudgy belly and a cozy soft alpaca-blend yarn, the Big Snowy Owl is one heck of a hugger. At a foot and a half tall and a yard around, he’s just right for little arms to squeeze and for young imaginations to love. 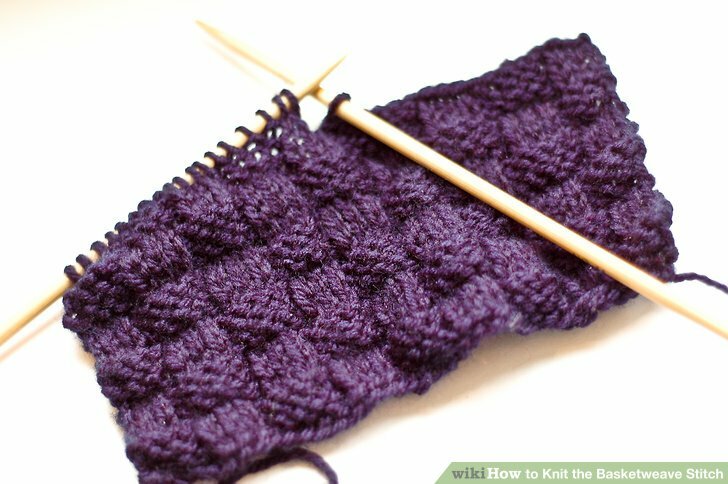 Ok, ok technically this isn’t a crochet stitch, but it sure makes your stitches easier. 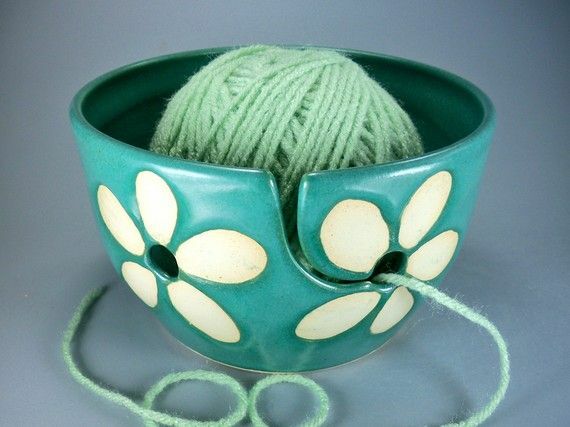 This yarn bowl is amazing for keeping your yarn in order while crocheting. I was hesitant to purchase this because of the price; but I am glad I did. It’s beautiful and functional.